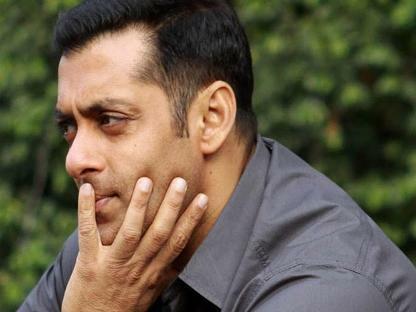 The hit-and-run case of Bollywood superstar Salman Khan has been adjourned to September 5, 2013. The ‘Dabangg’ actor is being tried for culpable homicide not amounting to murder. The charges against the famous actor were framed by a Mumbai sessions court on July 24, 2013. So far, Khan pleaded not guilty in the case and if convicted, he can face a maximum punishment of up to ten years in prison. It is expected that the trial will be a very lengthy process and the busy star has been exempted from making an appearance in court for every hearing. The court also announced that the case will now be heard by a different judge. On July 24, 2013, the ‘Bodyguard’ actor was in court to hear the charges which are framed against him and was accompanied by his sisters Arpita and Alvira. The charges have been framed on the basis on an accident that happened in September 2002, when Khan was allegedly driving a Toyota Land Cruiser that run over a group of people who were sleeping on the pavement outside a bakery in Mumbai. The incident in question killed one person and injured four others. Initially, the case went from one court to the other, with arguments focused on whether Khan was driving the car that night or not.